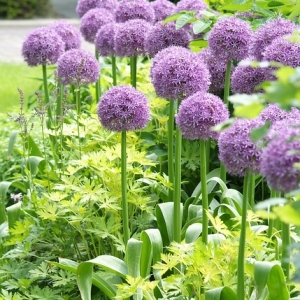 Alliums supply an excellent range of landscape winners. 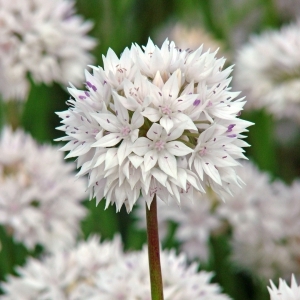 Not attractive to deer. 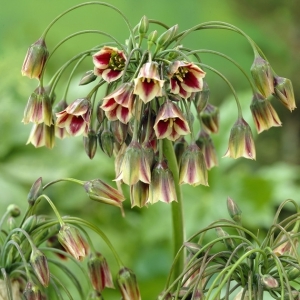 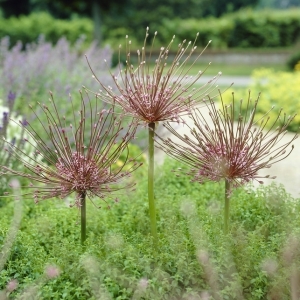 The seed heads of the taller varieties dry well for dramatic flower arrangements if picked slightly unripe. 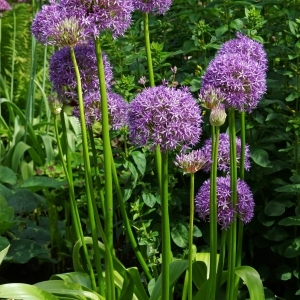 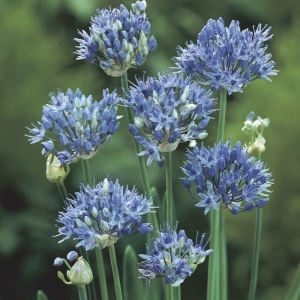 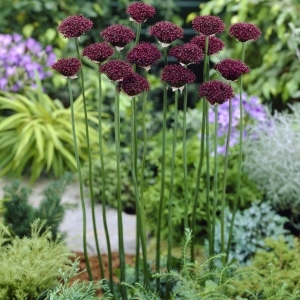 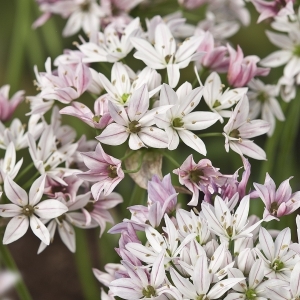 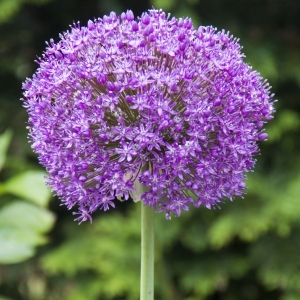 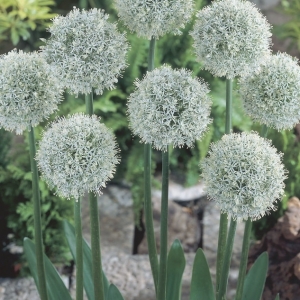 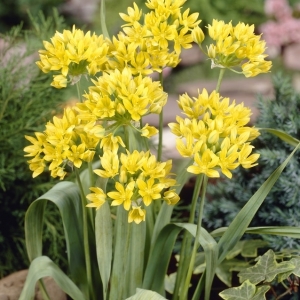 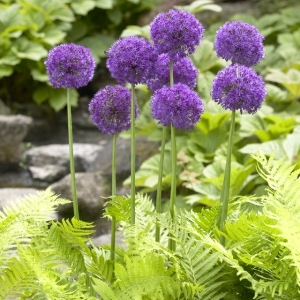 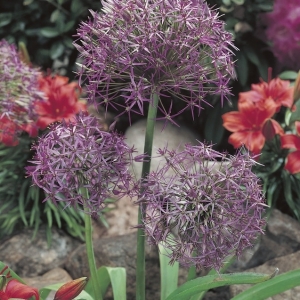 Most allium prefer a sunny site with well-drained soil. 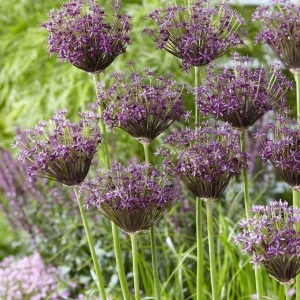 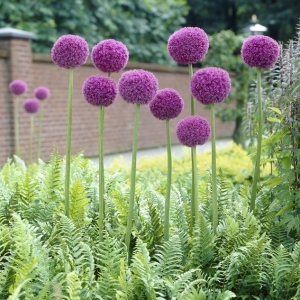 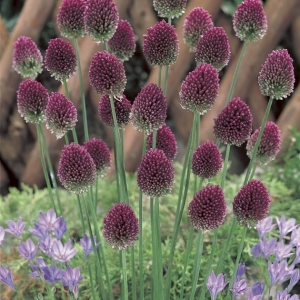 Alliums are perfectly hardy and very popular.